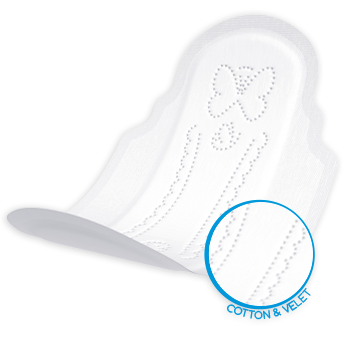 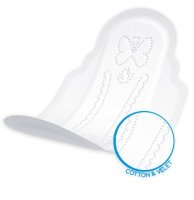 Cotton & Velvet - gentle hypoallergenic topsheet, which perfectly holds the liquid inside the pad. 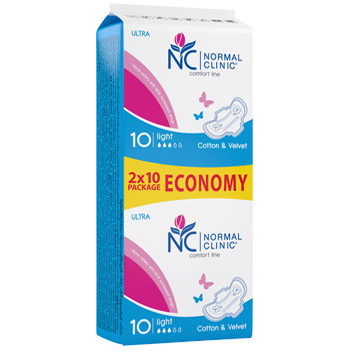 Recommended for sensitive skin. 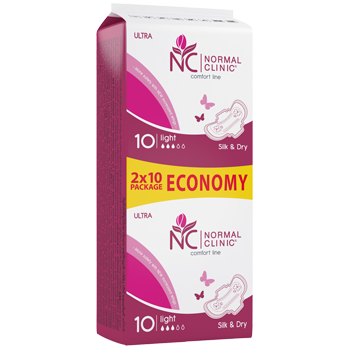 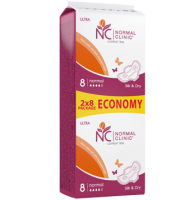 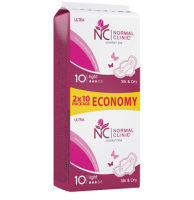 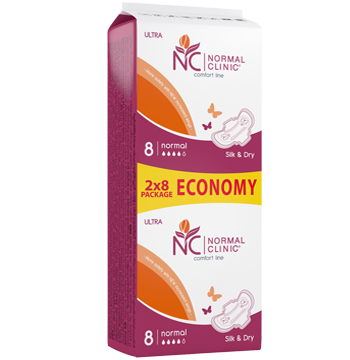 Ultrathin sanitary pads NORMAL clinic® Comfort Ultra provide ­absolute protection due to their unique Superabsorbent Protection system, allowing them to turn the liquid into gel instantly. 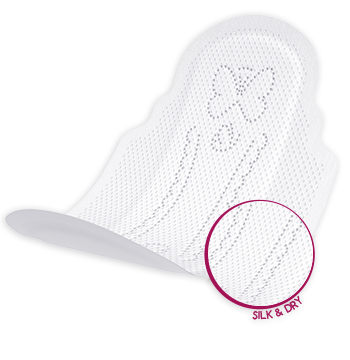 The special perforation of their top sheet increases the absorption rate and evenly distributes the liquid inside the pad. New enlarged wings provide extra comfort and protection against leaks. 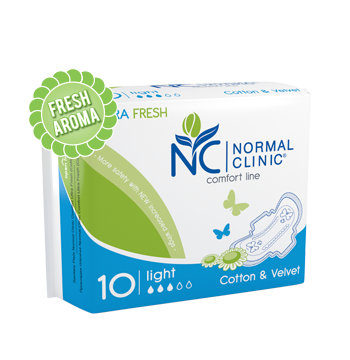 Their particular inner layer neutralizes odor. 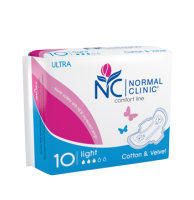 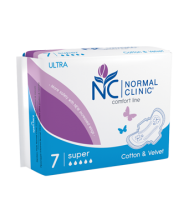 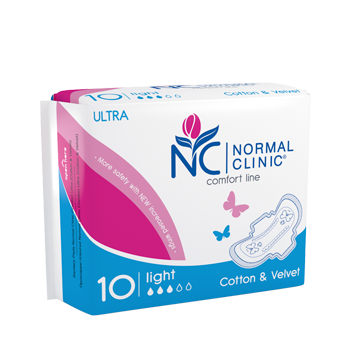 NORMAL clinic® Comfort Ultra are offered in two types of the topsheet: Silk & Dry – perforated top sheet which instantly absorbs ­liquid, leaving the skin dry and clean, Cotton & Velvet - gentle hypoallergenic topsheet, suitable for ­sensitive skin. 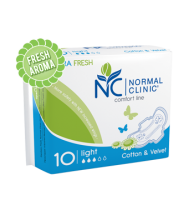 NORMAL clinic® Comfort Ultra Fresh with a delicate aroma of chamomile will give any woman a feeling of freshness and cleanliness throughout the day.